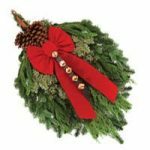 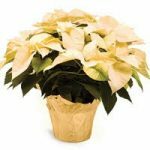 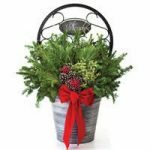 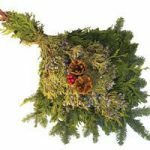 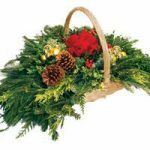 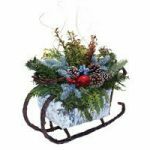 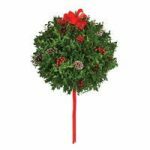 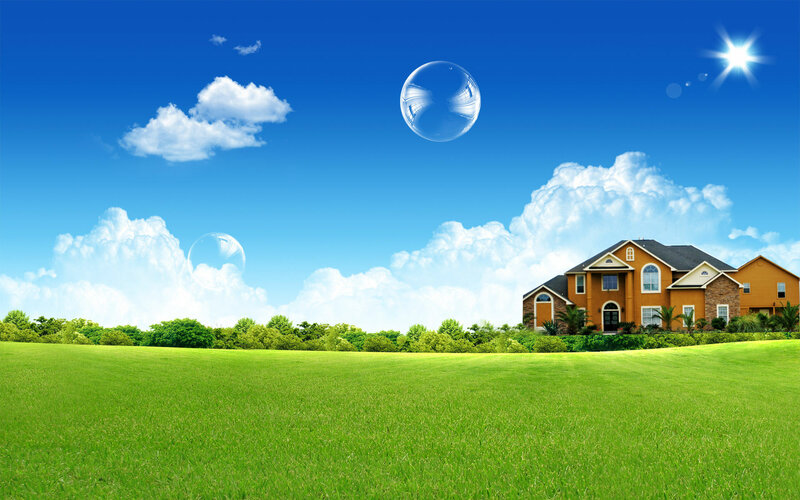 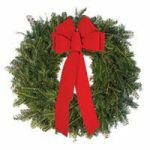 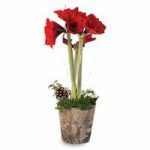 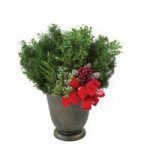 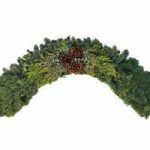 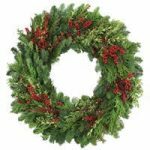 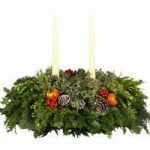 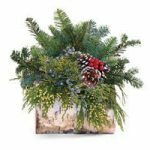 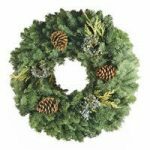 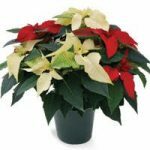 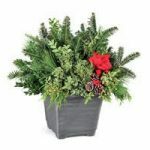 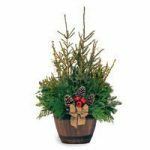 Holiday Decor Services in Newburyport MA | GCS Services Group Inc.
It’s that time of year when we are spending time with family and friends for the holidays and we at GCS Services would like to offer these beautiful items to bring some cheer to you home or place of business. 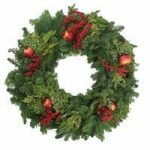 Please order early for freshest product. 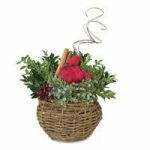 Prices do not include taxes or delivery.